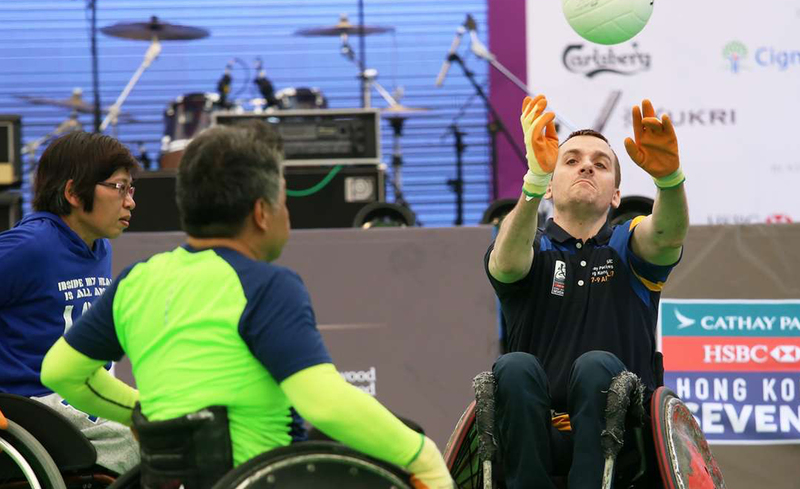 Andy Barrow's wheelchair rugby career encompassed three Paralympic Games, three World Championships, and five European Championships, where his team won three consecutive gold medals. He was captain of the British team from 2005 to 2010 and played for San Diego in the US league. 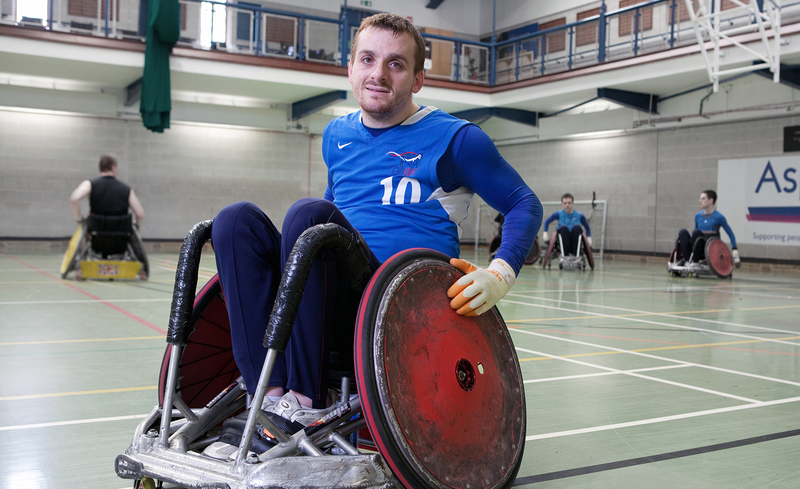 In 1997, Barrow was playing rugby for his local club when he suffered a spinal cord injury that left him a quadriplegic. He was aged just 17. 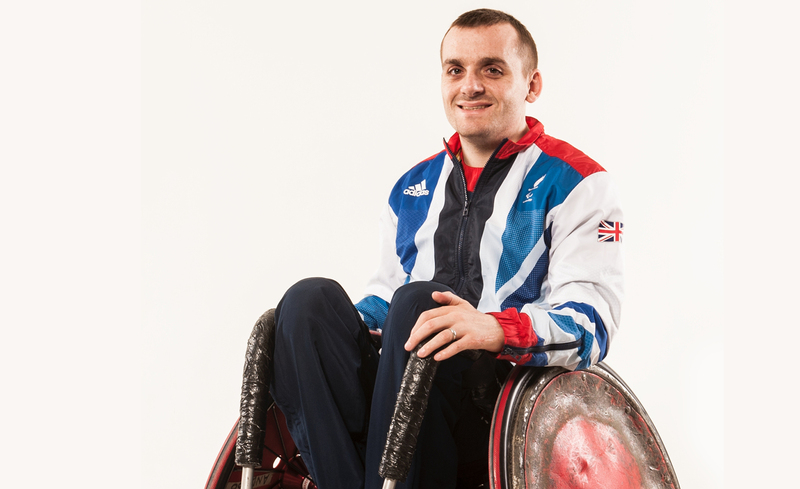 One year later, in 1998, Barrow started his wheelchair rugby career, joining London Wheelchair Rugby Club. "Being supported by Starting Blocks makes a massive difference – the difference between being a good athlete and being an elite athlete."